 Bachetti’s specializes in providing our customers with high quality & perfectly spiced dishes that are developed by our creative & experienced staff. 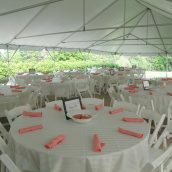 We can assist you in creating your own custom catering event, whether it is a corporate luncheon, an elegant wedding, or a barbecue pig roast. 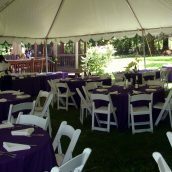 We are based on Kirkwood Highway in Wilmington, DE, ready to cater your event anywhere in Delaware and the Philadelphia Area. Allow us to show you how you can save money without giving up fresh quality foods. 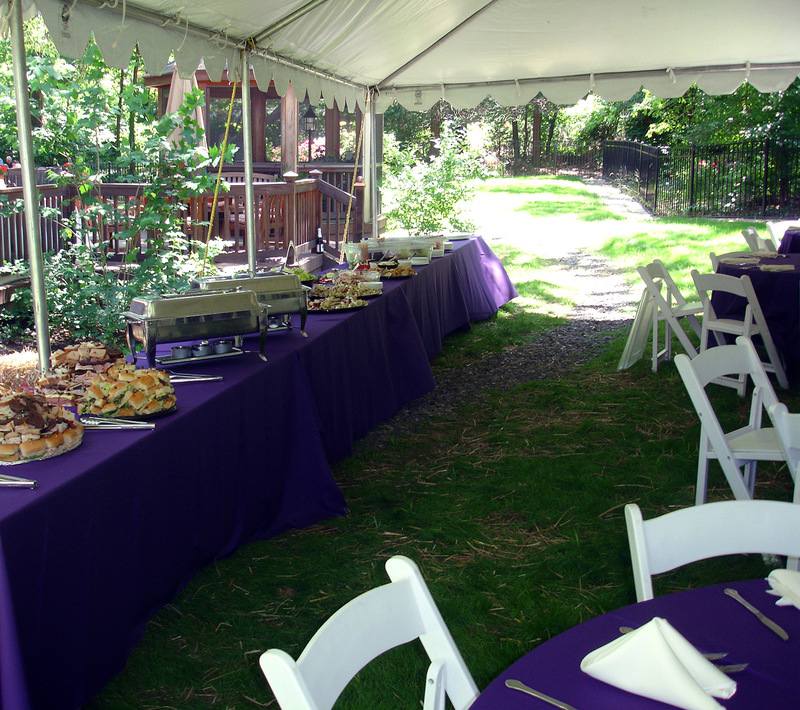 To help you create your own catered event, we have itemized our menus and services. 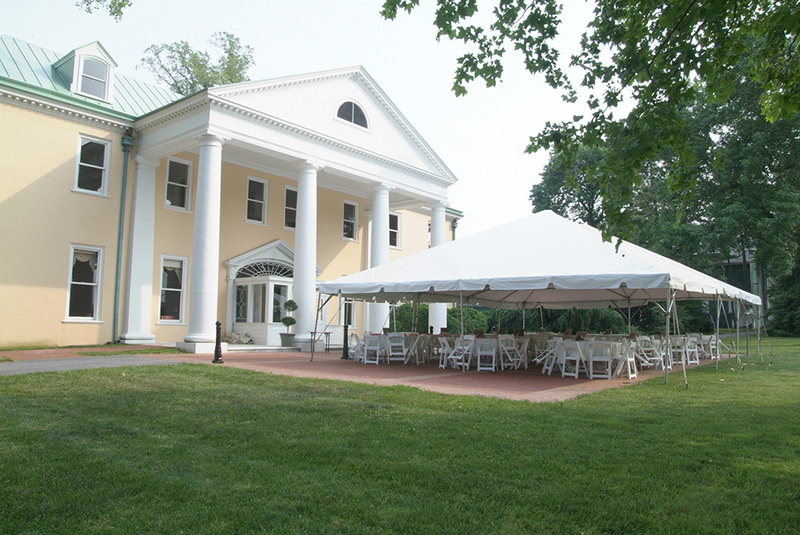 We can plan any or all aspects of your event, whether it is a wedding or a family gathering. 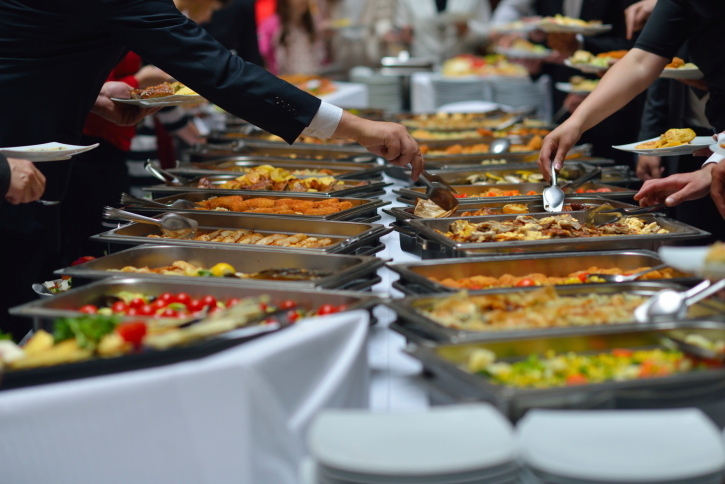 Whether it is picking up your food hot/cold in our store, delivering and setting up a buffet, or having full service where we serve the food to your guests. 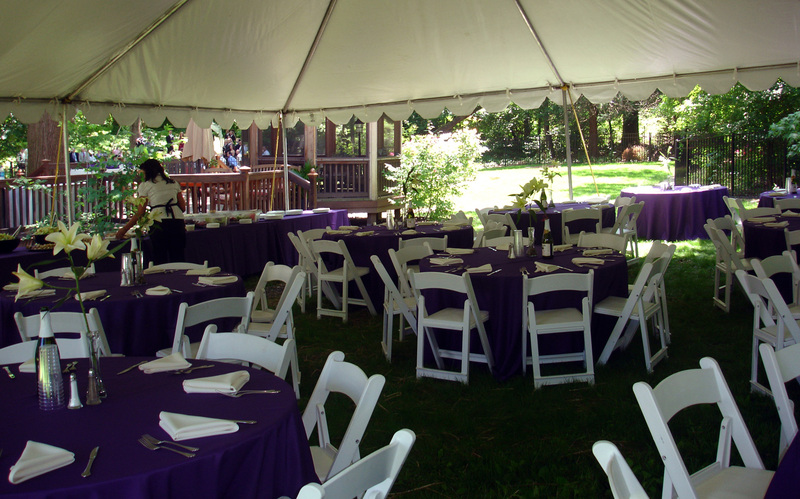 Customize your order to fit your style of presentation, we can provide servers, china, chafing dishes, tables/chairs, linens, tents, grills, and even help you find entertainment and a banquet hall. 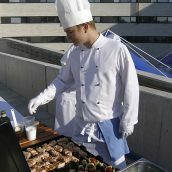 Need a caterer for your wedding or your corporate catering event? Not a problem. Our facility is based in Wilmington, DE, located between Newark and Hockessin, and we serve all of New Castle County, Delaware and surrounding areas. Allow us to show you how you can save money without giving up fresh quality foods. Whether it is picking up your food from our store, delivering and setting up a buffet, or having us as your full service caterer. 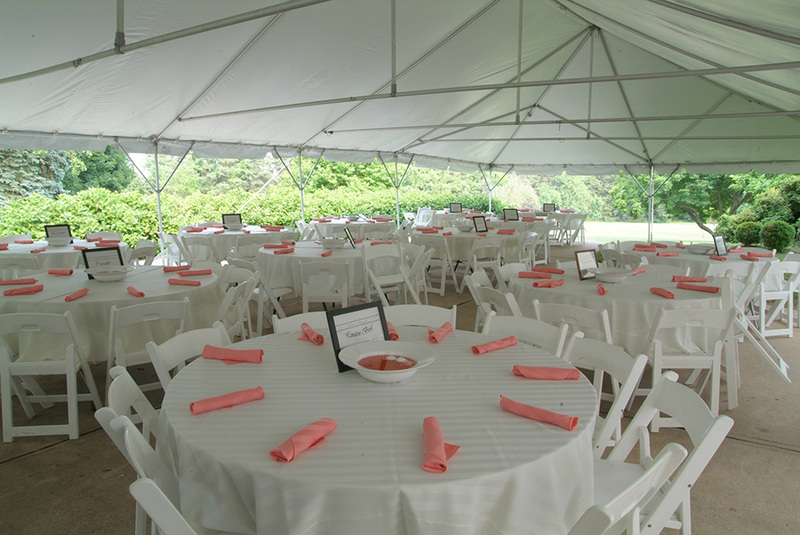 We can help you plan any or all aspects of your event. 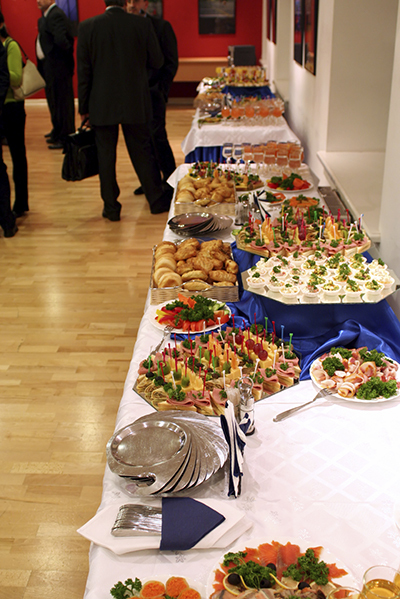 We have itemized our menus and services to help you get started on your next catering event. We specialize in providing high quality & perfectly spiced dishes that are developed by our creative & experienced staff. 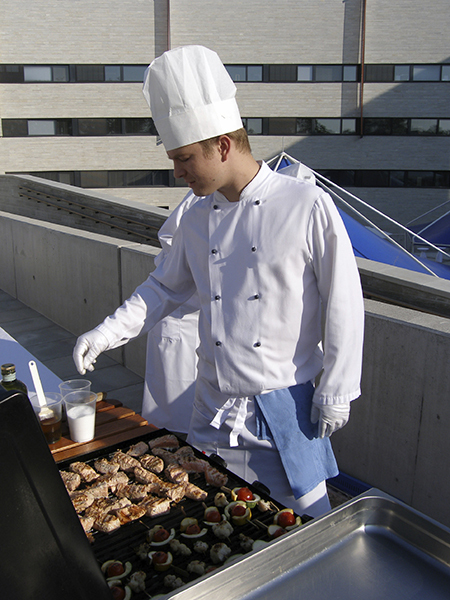 We can assist you in creating your own custom catering event to fit your style, whether it’s corporate catering for an office luncheon, an elegant wedding, or a BBQ pig roast. 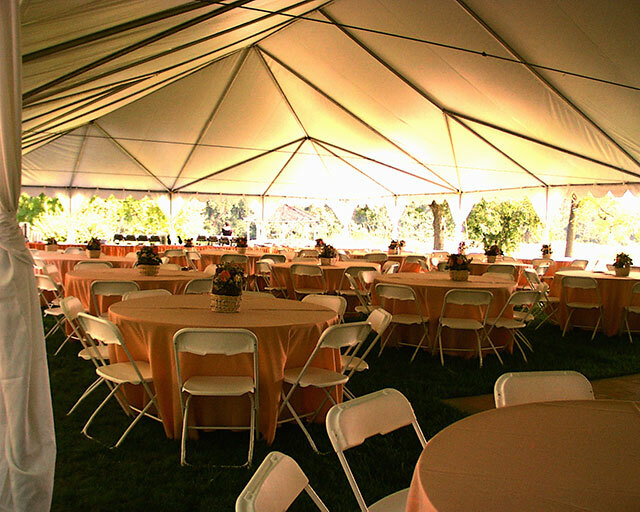 We can provide servers, chefs, china, chafing dishes, tables, chairs, linens, tents, grills, and even help you find a banquet hall. 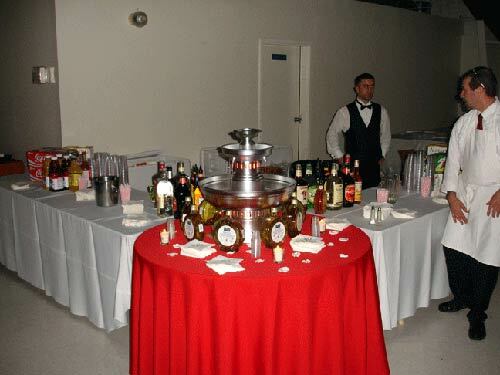 Want your party to stand out and be the party that everyone will remember? Just add some chocolate. 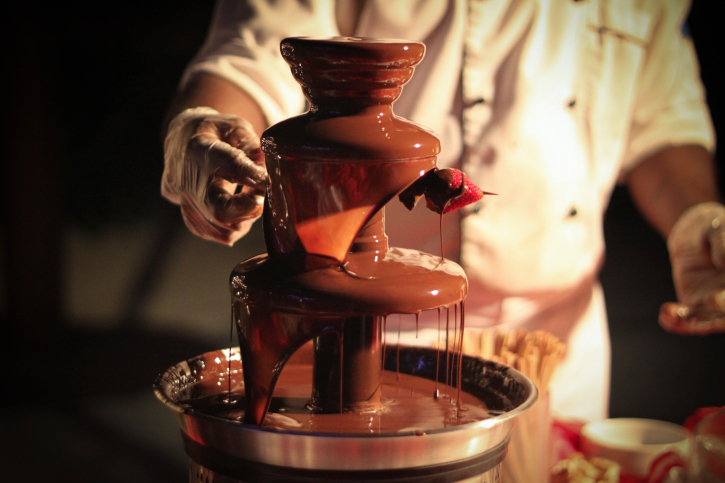 Chocolate waterfalls are an excellent and a tasty addition for any occasion.To discuss your next event or to answer any questions you may have, give us a call: (302) 994-4467 or use our Catering Request Form to send us an email. Thank you for visiting our website. We look forward to assisting you.